You are here: Home / Dev Tips / Why Capitalize the P in WordPress? Why Capitalize the P in WordPress? In the WordPress community, I’ve found there is an over-emphasis on capitalizing the P in WordPress, to the point where there is a function in WordPress to correct the lower-case p (see capital_P_dangit() ). While all this fuss over the size of “P” may seem pedantic and silly to you, it is still worth taking the time to insure you write WordPress with the capital P.
There is a famous story about how the band Van Halen had a clause in their contract that for each show, a bowl of M&Ms needed to be in the dressing room with all of the brown M&Ms removed. Years later the band explained this was a test to insure the contract had been read carefully and all requirements (especially technical requirements like weight limits) had been followed. The band claimed if there were brown M&Ms, there were sure to be technical problems. There was a time when coal miners would take a canary with them into a coal mine. If there were poisonous gases, the canary would die first and serve as an indicator the miners needed to evacuate. This was a useful early indicator. 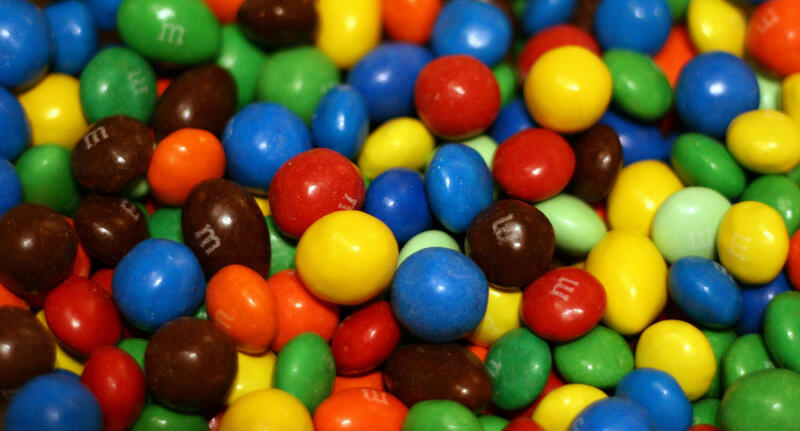 The presence of brown M&Ms backstage acted as an early indicator for Van Halen. In the same way a lowercase p in WordPress is an early indicator of a lack of WordPress knowledge. You may argue it is unfair to judge someone’s WordPress knowledge based on following the correct capitalization, I don’t disagree. Nevertheless if you write “Wordpress”, others will view it as an early indicator and hold it against you. David Lee Roth, former Van Halen lead singer, tells about the brown M&Ms. If you really want to write Wordpress (with the lowercase p) despite the capital_P_dangit() function, you can use the HTML character code for “p”, which is &#112; (when you type Word&#112;ress, you’ll get Wordpress).